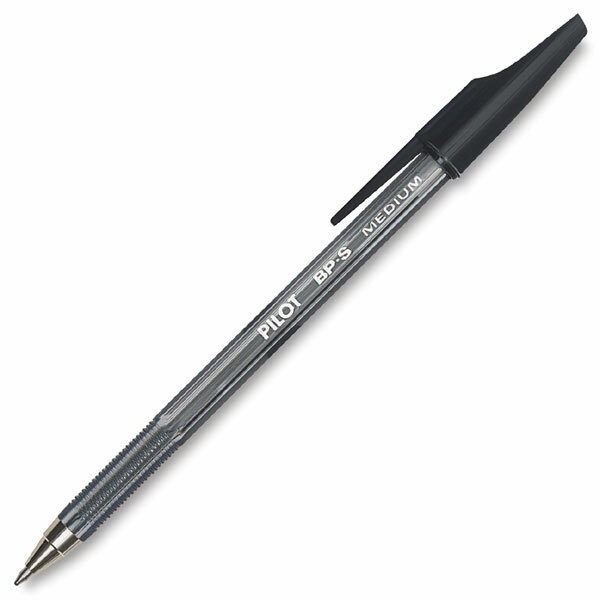 Reliable, smooth-writing ballpoint pen with ridged finger grip. Permanent ball point ink. Box of 12.